Hey, friends. The blog has been dormant for several days. Notice how I attribute the inactivity to the blog itself? As though it’s a force of nature, a virtual Vesuvius lying in wait and preparing to explode at any moment? As though there isn’t a person behind it responsible for updating it? Not only does this capture the raw power of my blog, it absolves me of all responsibility. In other words, win-win (both wins for me). 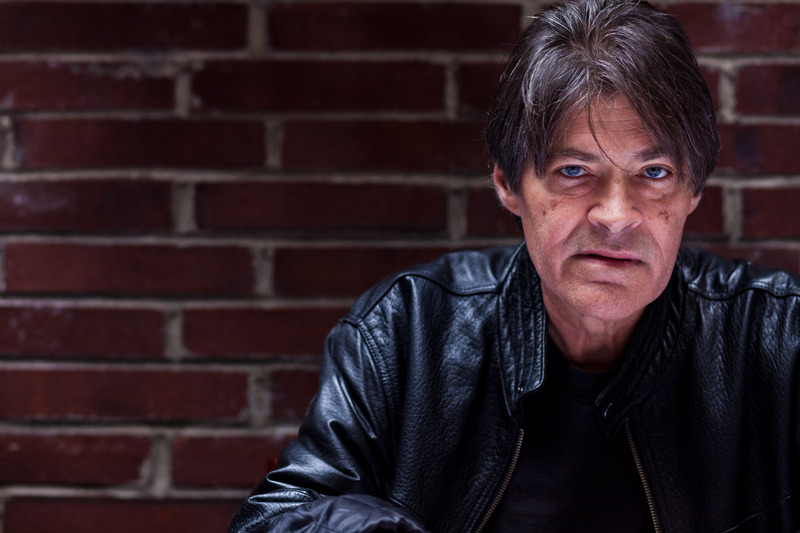 Jack Ketchum. He’s in this book. 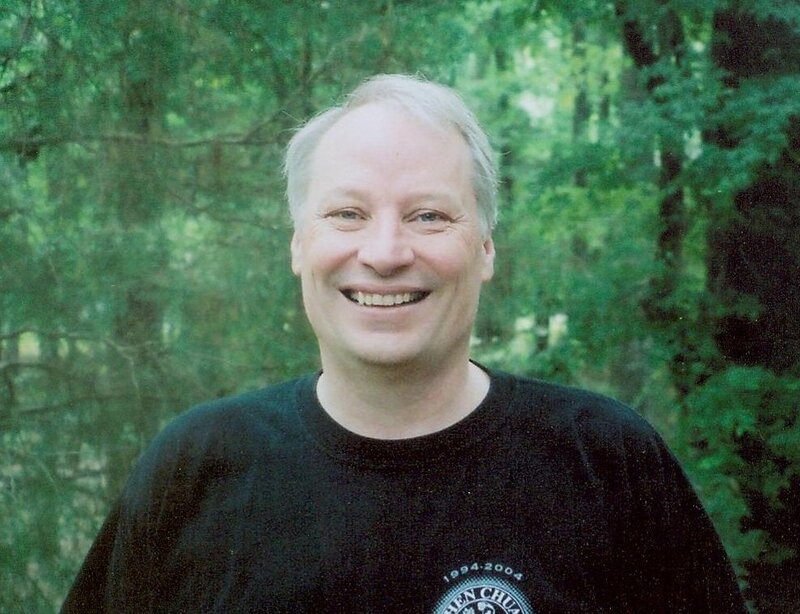 Joe R. Lansdale. He’s in this book too. So I could talk about what an amazing honor it is to have been asked to contribute a tale to this wonderful project (my story, by the way, is a never-before-in-print yarn called “Throwing Monsters”), but that part would be incredibly obvious, wouldn’t it? 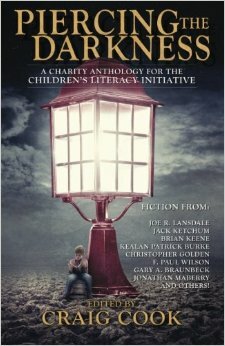 I mean, you’ve heard me geek out about Lansdale, Ketchum, and Keene right here on this blog, so to be published in the same anthology with them? Fuggedaboudit. Permanent geek-outage. So buy the book. The stories are top-notch, and the cause is amazing. That’s all for the night. Stay warm, friends. Awesome, indeed, and proudly got my copy! That was me, btw, above…sheesh! What a lineup of writers! Great cause, too. Congrats. counting the minutes. Should we wear matching cowboy hats. THAT is some seriously good company. Congratulations … and thanks for contributing to a good cause.